Singer Halsey has put a stop to romance rumors, EOnline.com reports. In celebrity news, Halsey wants fans to know there’s no blooming romance between her and fellow singer John Mayer. The two single celebrities started rumors after openly flirting on Instagram. The singer shut down romance rumors with a single tweet: “I just had a ground-breaking idea. What if…we let female artists …have friends…without assuming that they are sleeping together?” she wrote. “I know, I know. It’s like, completely ambitious but like, imagine if we like, tried?” This comes shortly after her celebrity break-up from G-Eazy. 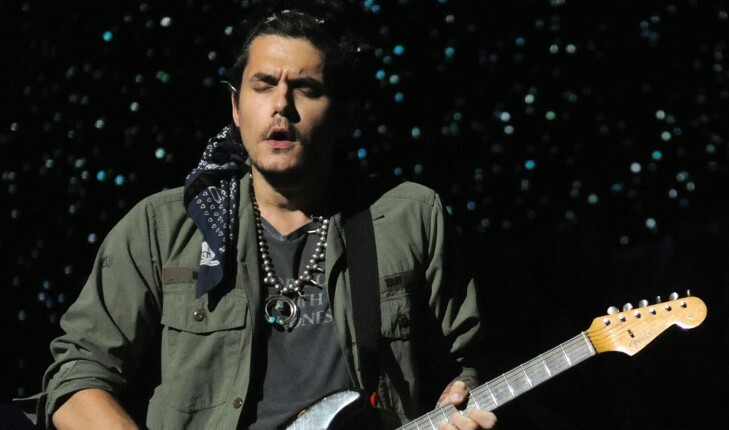 Mayer has been in a number of celebrity relationships with numerous women such as Jessica Simpson, Jennifer Love Hewitt, Taylor Swift and more. 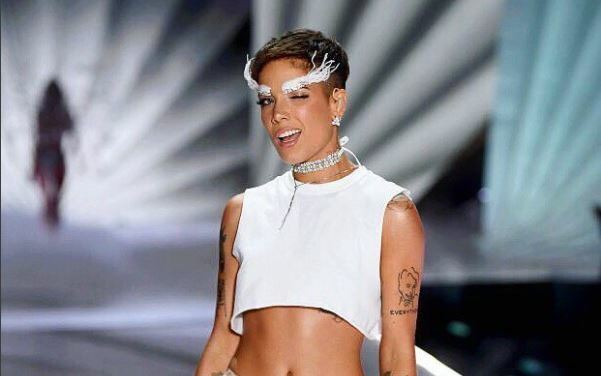 In celebrity news, Halsey denies she’s dating John Mayer with a snarky remark on social media. What are some ways to shoot down false rumors about your relationship?? John Mayer seems to be searching for his next romance! The Love on The Weekend singer left a comment on David Foster’s Instagram picture asking if he suggest him to his daughter Erin. Foster has yet to make a public comment about Mayer’s remark. After breaking up with celebrity ex Katy Perry, the singer reflected on their relationship with song “Still Feel Like Your Man.” According to UsMagazine.com, the singer has clearly moved on and is scoping out his next romance. This single celebrity made one bold move! What are some ways to utilize social media for dating purposes? …Want the details on John Mayer? Click here for more. We are never ever getting back together! Or, maybe we are. According to UsMagazine.com, the latest celebrity gossip surrounds celebrity exes Katy Perry and John Mayer as the pair was seen partying together after the Super Bowl. 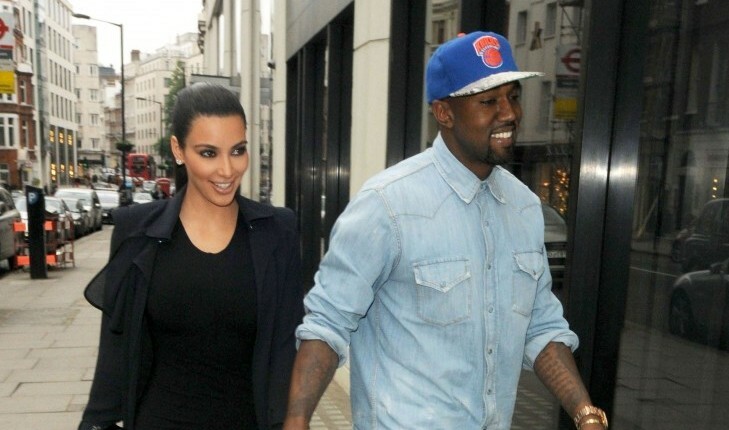 The celebrity couple was also seen in LA together, sparking rumors about a supposed reunion. The latest celebrity gossip is that celebrity exes Katy Perry and John Mayer may be our favorite celebrity couple again. How do you know whether or not to rekindle things with your ex? How do you know when it’s time to call it quits on your relationship? …Don’t miss the rest? Click here for more. According to People, John Mayer and Katy Perry posed for professional photos to accompany the release of Mayer’s latest album, Paradise Valley. Debuting the cover shot on his Instagram, Mayer captioned the image, “Proud of this song, proud of this artwork, proud of this girl.” The couple have been in an on-and-off again relationship since the summer of 2012. What are some ways to showcase your love? What are some advantages to moving slowly at the beginning of a relationship? 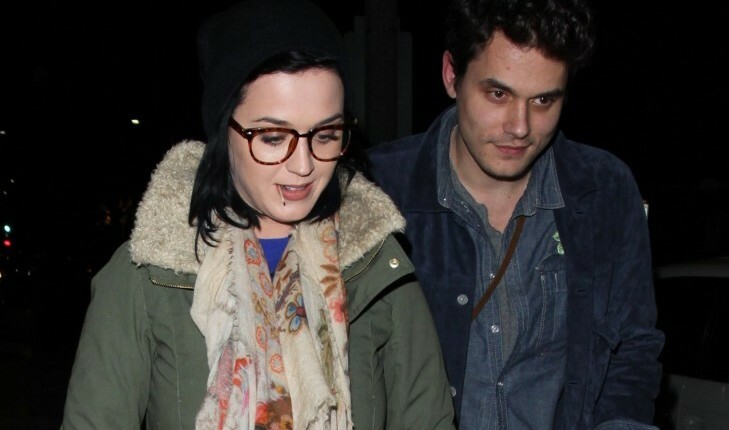 A source tells UsMagazine.com that John Mayer is ready to pop the question to girlfriend Katy Perry. “They realize they must be together. They Skype and text all day,” the source added. The couple has been together for 15 months and they are ready to take their relationship to the next step. How do you know when you’re ready to pop the question? 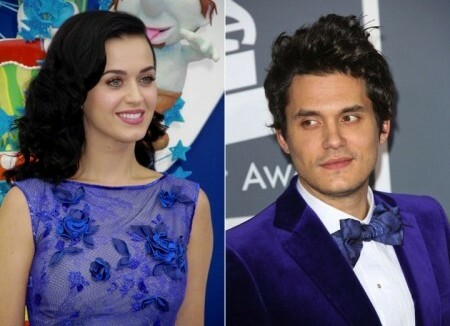 According to Hollyscoop.com, celebrity couple Katy Perry and John Mayer might be tying the knot in the near future. A source close to Perry revealed to Hollyscoop that the musical duo have been looking at engagement rings, so the prospects of them making it official could be right around the corner! What are some ways to cope with a fresh breakup or divorce? 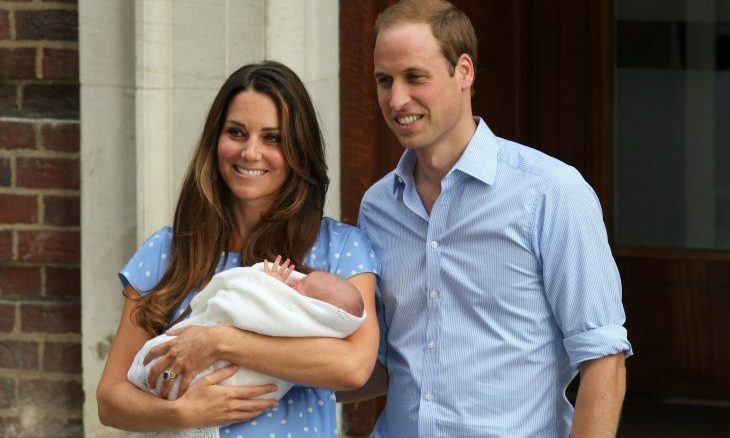 For today’s expert post, I want to look at the energy of three celebrity couples who are celebrating exciting times in their relationships: Katy Perry and John Mayer, who are back together and recently released their first duet; Kate Middleton and Prince William, who welcomed their son, Prince George, in July; and Fergie and Josh Duhamel, who are expecting their first child very soon. …Click here to read about Shoshi’s predictions for these couples! What are some ways to use music to show your love? Celebrity News: Is John Mayer’s New Song ‘Paper Doll’ about Taylor Swift? According to UsMagazine.com, John Mayer’s newly released song “Paper Doll” is said to be about his ex, Taylor Swift. Rumor has it, the song is a retort to Swift’s 2010 breakup hit, “Dear John.” In a June 2012 Rolling Stone interview Mayer admitted that Swift’s song “made me feel terrible… because I didn’t deserve it.” He also accused the record of being “cheap songwriting.” “Paper Doll” was released Tuesday, June 18 and is from Mayer’s upcoming sixth studio album, Paradise Valley. What are some ways to use music to cope with a breakup? How do you decide whether to get back together with an ex? UsMagazine.com reports that a year after her divorce, the 28 year-old singer, Katy Perry is now more comfortable talking about her past relationship. According to Hollywood Reporter, Perry stated, “It’s a very tiny elephant . . . It’s like a little Tchotchke now,” referring to her divorce. “The Big D — you can say it.” Since her split with Brand, Perry has been in an on-and-off again relationship with John Mayer. How do you cope with the aftermath of a split? …there’s more to the story. Click here to read on. April 7th was the night of the Academy of Country Music Awards, and 22 year-old singer, Taylor Swift was spotted in a eye-capturing gold dress and was planning on performing with Keith Urban and Tim McGraw. UsMagazine.com reports that Swift’s ex, John Mayer took the stage first at the event in Las Vegas. According to PerezHilton, a source revealed, “She said she had to go on earlier than him. John just being there irked her.” Apparently Swift put a “stink” on about her ex-boyfriend’s performance. What are some ways to let go of a past relationship? …want to find out more? Click here to keep reading. John Mayer is usually a man flaunting his relationships, exes, flaws of his past. However, with Katy Perry, everything was different. Their relationship was closely sealed shut to the outside world … until he spoke on the Ellen DeGeneres Show, where he talked about him and Perry’s split. UsMagazine.com reports that Mayer described the relationship being complicated. He further explained that coupling is tricky. What are some ways to keep a positive outlook after a breakup? 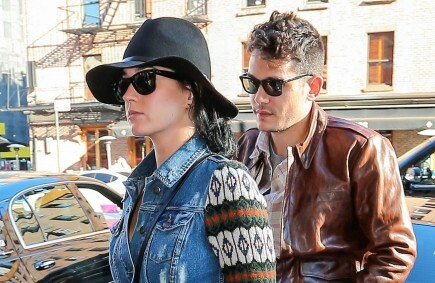 It seems as though John Mayer and Katy Perry have hit a bump in the road…AGAIN. The famous couple has broken up for the second time. Is the split permanent? According to UsMagazine.com, it may not be. A source mentioned, “It’s sad. It’s not over until it’s over. You have to see how things play out.” Another source added, “She’s leaving the window open. 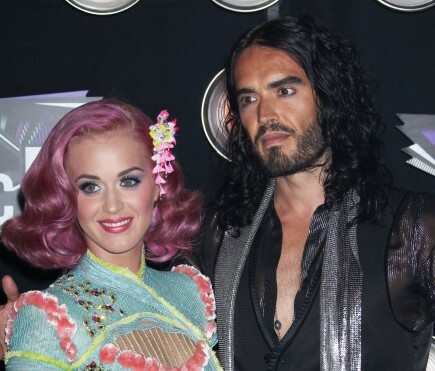 They have both been so focused on work.” Perry had previously been married to Russell Brand, but their divorce was finalized by February 2012. Perry began flaunting her relationship with Mayer as early as March 2012. 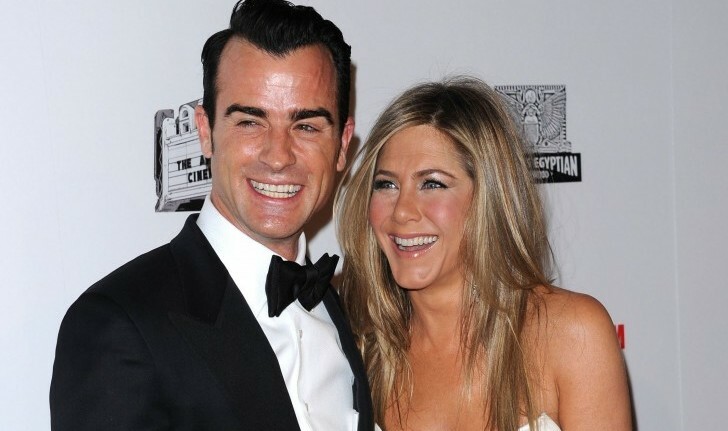 Although the two split up for a little while, they were back together by September 2012. How do you know when an on-again off-again relationship is over? 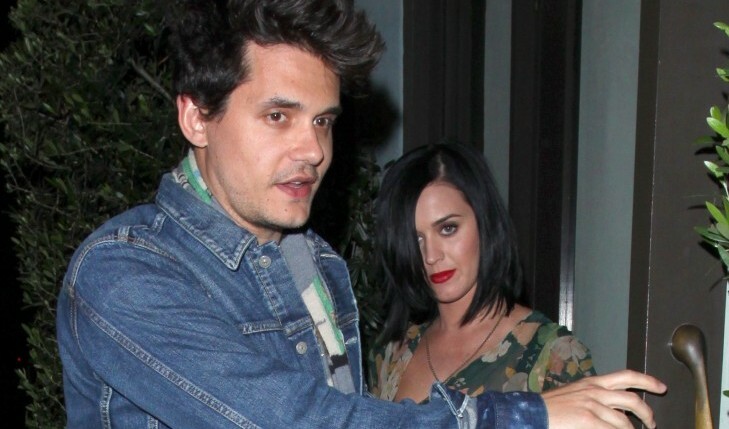 This Valentine’s Day, singer-songwriter John Mayer showed girlfriend Katy Perry just how much he cared for her. The couple was seen leaving Vincenti, an Italian restaurant in Los Angeles Thursday night. Perry left wearing a red heart shaped ruby on her ring finger, People reports. Although it has not been confirmed to be an engagement ring, Mayer certainly went out of his way to make her feel special that night. What are some ways to show your partner you’re serious about a relationship?